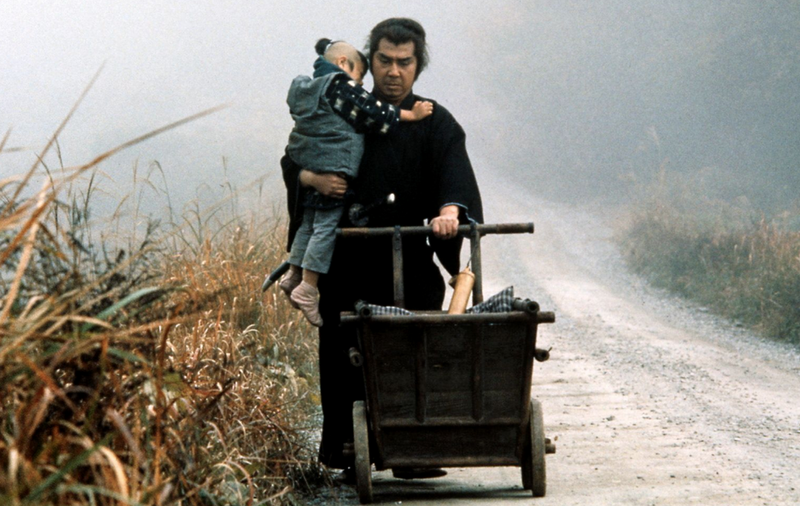 Remembers “Lone Wolf & Cub” when it was shown as a TV series in IBC13. Was it a movie that was shown in episodes in Channel 13 or was it really a TV series? The samurai in the series served as a guardian to a baby boy and together they would walk the earth with the boy riding a wooden cart. I remember a particular episode where it was revealed that the wooden cart was actually a weapon itself. Swords and knives protruded out of it and was used to kill the samurai’s enemies. I also remember that the samurai was particularly good at fighting with a sword and no one could defeat him.